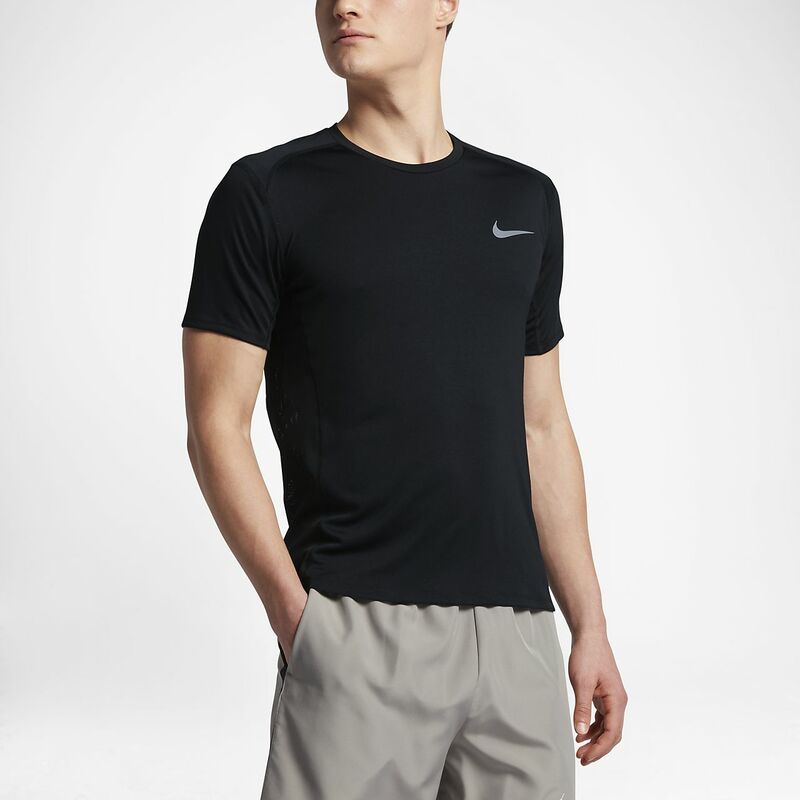 The Nike Dry Miler Men&apos;s Running Top features sweat-wicking fabric and mesh panels for breathable comfort, mile after mile. Have your say. Be the first to review the Nike Dry Miler.